City of water and horses, known through Charles the Great and popular for its Printen which is similar to gingerbread. The 2000 years old imperial city presents itself as a cosmopolitical metropolis with historical flair. Come and see, explore the historical buildings and churches or dive in the beautiful landscapes around the city. Located in the heart of the border triangle Germany-Netherlands-Belgium you will be placed in a region worth exploring. 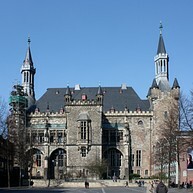 Aachen provides all the activities you can imagine doing. Most of the sights you are going to visit in Aachen are parts of the monuments that Charles the Great once created magnificently. Still there is a unique museum culture attracting multinational artists and a vivid theatre performing classical plays and contemporary interpretations as well as operas. Special about Aachen is also the traditional Christmas Market in December. Then the squares around the cathedral are full of different brilliant wooden houses where you can buy presents, food, Printen and certainly glühwein. 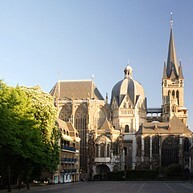 The Aachen Cathedral is one of the most popular occidental monuments. Thirty German kings have been crowned here, Charles the Great is buried here and it is still the most important pilgrimage church in the region. You could say it is a must for friends of cultural-historic architectural monuments. The treasury of the Aachen Cathedral is regarded as the most significant church treasury north of the Alps. 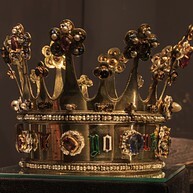 It shows its more than 100 works of arts in different levels grouped into five themes, including unique exhibits like the "Cross of Lothar", the "Bust of Charlemagne" and the "Proserpinasarkophag". 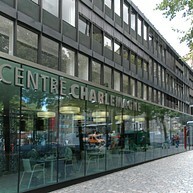 The Centre Charlemagne is the new city museum in the heart of the former borough Charles the Great. Here the history of city comes to life and presents the time Aachen becoming the centre of the Franconia Empire. 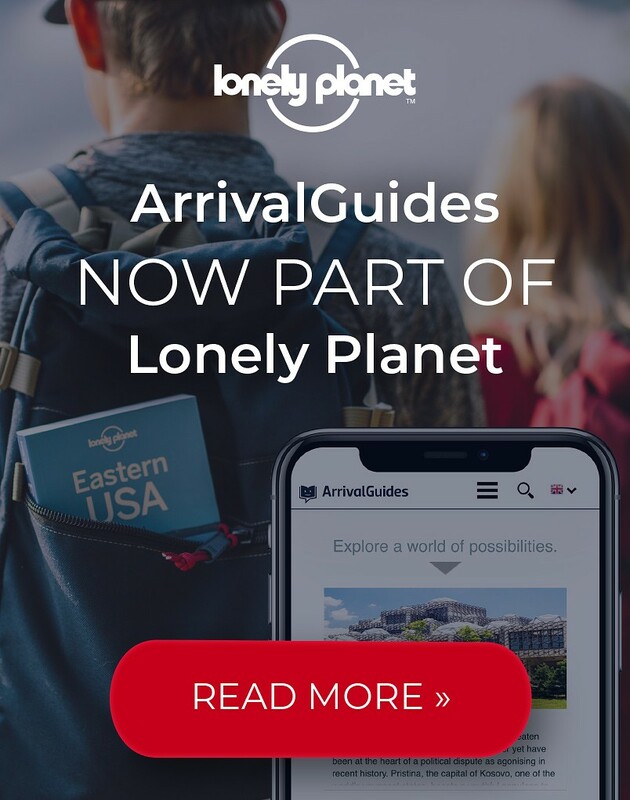 Apart from that, the Centre Charlemagne is the starting point and interface of the Route Charlemagne that connects all the important places to a walk through the city. In the beginning of the 14th century the Aachen citizens overtook the dilapidated palace of Charles the Great and built up todays guildhall. Still today the monumental crowning hall reminds about the coronation feast located here 500 years ago. The Ludwig Collection is with more than 14,000 works of one of the largest and most important art collections in the world. These include alone more than 3,000 works of artists like Andy Warhol, Roy Lichtenstein and Jean Michel Basquiat. Special exhibitions present current positions of contemporary art. The Suermondt-Ludwig Museum stands for art from antiquity to the modern classics. Outstanding is the medieval sculpture collection. Moreover, you will find great works of artists as Rembrandt, Cranadch and Anthonis van Dyck. All this is complemented by a print room, a series of glass paintings and an exceptionally rich collection of arts and crafts. Since 1958, the "House Monheim" is an exhibition place particularly impressive evidence of upper-class style of home furniture. The rooms form a harmonious ensemble of the various decorating styles from Rococo through to Biedermeier. 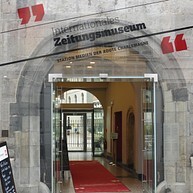 The international newspaper museum offers one of the most modern and informative exhibitions applying to the international media landscape of the 21th century. In an easy and vivid way it mediates media competence. Special about the museum is that you can have a look at 200.000 different international newspapers out of five centuries. 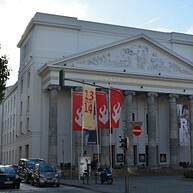 A combination of spectacular plays, amazing operas and national celebrated concerts - that is Theater Aachen. It takes you into the land beyond the limits of everyday life and invites you to encounter with characters and stories that touch and move. The zoo has blossomed out to become one of the most popular recreational facilities in the region. The prize is worth and you get a lot to see and do, especially for children and families. 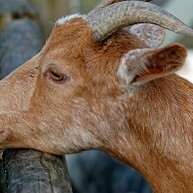 Not to forget, the Euregiozoo houses around 1,000 animals of 200 species and breeds in an area of approximately 8.9 ha.